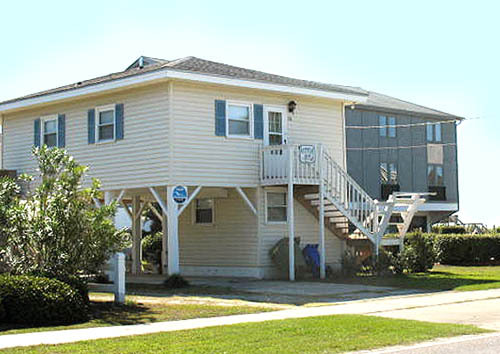 Surfside Beach has long been the epitome of Beach Town USA. Popular for decades, the laid back vibe of this resort town has attracted visitors from throughout the world to come, kick off their shoes and wiggle their toes in the sand of some of the greatest beaches on earth. Oceanfront, ocean view homes and condos dominate Surfside Beach homes for sale east of US 17, with housing options that are perfect as a primary home or a vacation rental investment. It's also a popular retirement area as well. Prices can range from the 2's and 300's for smaller houses further away from the beach, to $500-$1 million plus when directly on the oceanfront. 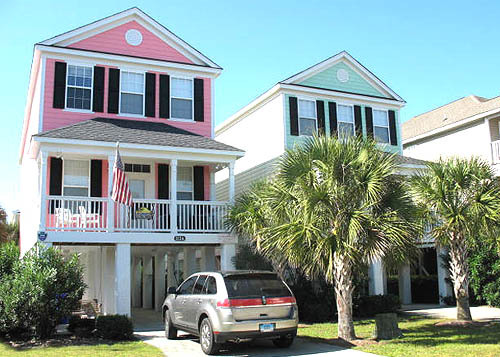 Many of the oceanfront houses in Surfside Beach are new, with bright colors and often many bedrooms. Occasionally you will find the smaller older ones. Perhaps the best buys that still offer a good rental income are the homes across the street from the ocean and second row beach houses along the channels. You can expect to pay around $500 plus for those. 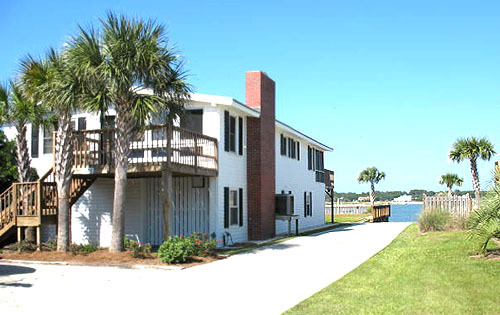 The listings below represent all Surfside Beach houses east of Hwy 17 and inside the city limits. More information about Surfside Beach houses is just a phone call away from the real estate professionals at Century 21 The Harrelson Group. 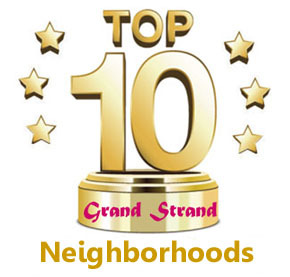 And our Grand Strand specialists can help you with Myrtle Beach homes for sale or many other housing opportunities as well. Listing courtesy of CB Chicora Advantage Surfside , Gloria Brann. Listing courtesy of Beach & Forest Realty , Kimberly Dahlin. Listing courtesy of RE/MAX Southern Shores GC , Julie Samples. Listing courtesy of Myrtle Beach Real Estate LLC , Blake Davis. Listing courtesy of Surfside Realty Co Inc , Nancy McCabe. Listing courtesy of Consensus Real Estate , Bob Hellyer.